Court rentals are available at East Coast Athletics, which is located within the larger Goshen Sports Complex in Goshen, NY. Whether you’re interested in renting a court for extra practice time for your youth team, a corporate outing or simply want to get together with a bunch of friends, we can accommodate you! 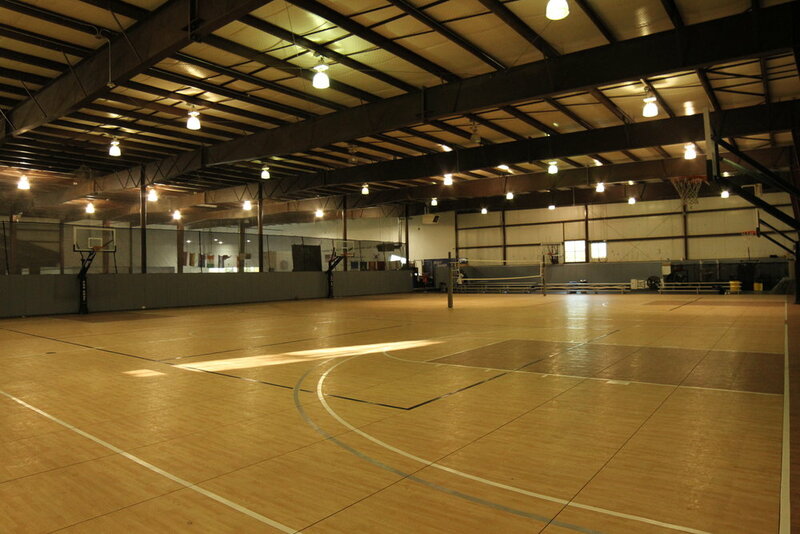 We offer 3 full courts that can be used for basketball, volleyball, dodgeball, kickball or the sport court of your choice! For Tournaments & Special Events, call us for special pricing. Call us for multiple hour court rental discounts. 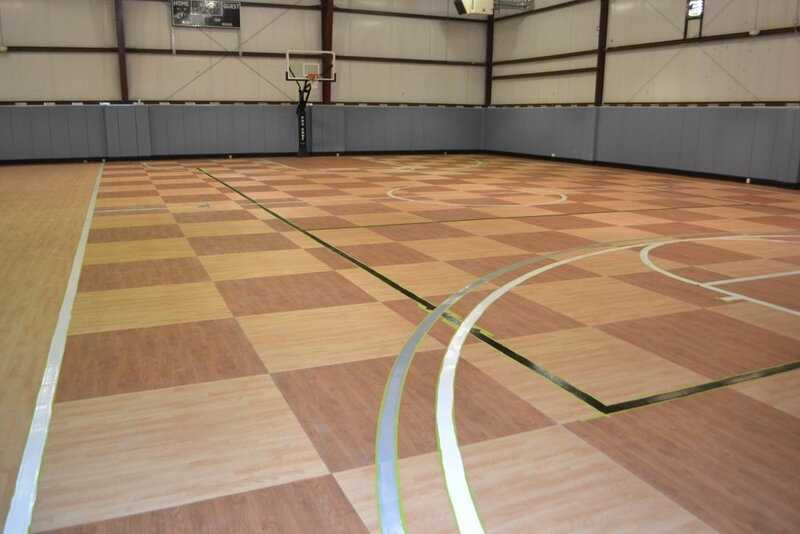 To reserve your court rental, please contact us at (845) 360-5190.